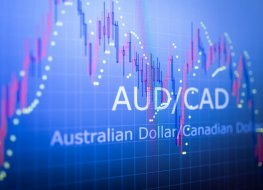 Trading AUD to CAD is popular with traders around the world. 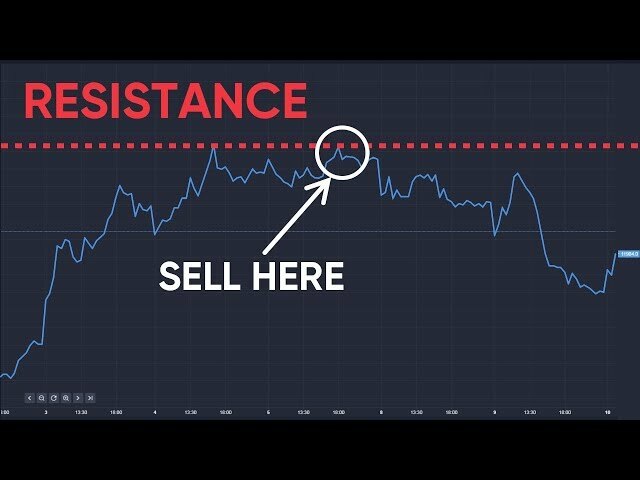 One reason for its popularity is the extent of information available on the economic and political factors of each country, any of which could influence the currency pair. 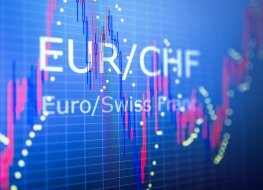 The currency pairing of the euro and Swiss franc is one of the most popular pairs for traders on the forex market. It's actually what's known as a cross-currency pairing, which means that the pair is traded directly as opposed to first being converted into a base currency such as the USD. 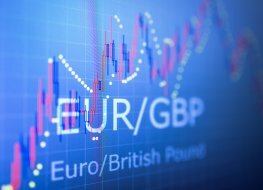 As two of the most prominently traded currencies, the EUR/GBP pairing is extremely popular in global financial markets. With excellent liquidity and a high volume of continuous trade, it's no wonder that so many people trade EUR/GBP. 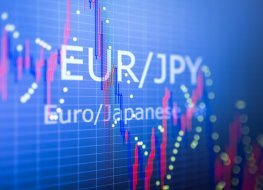 One of the popular pairings across the worldwide foreign exchange market is EUR/JPY. It represents around 3% of all daily transactions and is actually the seventh most-traded currency pair on the market. As the two largest and mostly commonly traded currencies in the world, the euro (EUR) and US dollar (USD) represent the highest proportion of trades made in international finance. 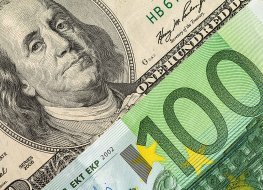 Euro to USD (EUR/USD) trading occurs constantly and the pairing of the two is extremely popular; it's actually the most liquid currency pairing in the world. 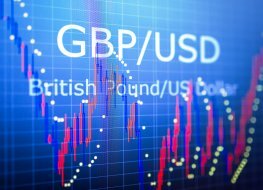 The British pound to US dollar exchange rate is one of the most liquid currency pairs in the FX market. The narrow bid-ask spreads, volume and volatility all contribute to why the GBP/USD pairing is so popular to trade. It is one of the most cash-rich currency pairs available as well as being the third most traded major currency pair globally.